Simply the perfect way to enjoy the splendour of The Ritz London, this package is designed for guests that want to have an indulgent Sunday and extend their weekend. Enjoy a chilled bottle of Ritz Champagne at your leisure within the elegant surroundings of one of our Louis XVI styled guestrooms. 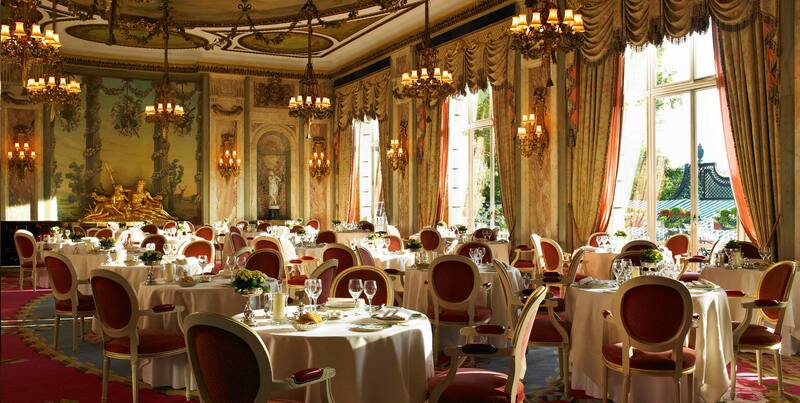 When the time comes guests, can wear their finest clothes and immerse themselves in the shimmering splendour of the Michelin-starred Ritz Restaurant where they will enjoy a three course dinner of indulgent fine dining within this beautiful dining room. The following morning breakfast is offered in the Michelin-starred Ritz Restaurant or alternatively if a Monday morning seems too much to bear simply order breakfast in bed.